Healthcare Receivables Solutions (HRS), a Dallas-based, full-service healthcare revenue cycle management company, is excited to announce its new CEO, Amber Billman. She will take over her new duties effective immediately. With more than 15 years of experience in claims processing, Billman is being promoted from her current position as Billing Director at HRS, a position she has held since 2015. Along with her extensive duties there, she has held a key leadership position working side by side with outgoing CEO, Barbara Folts, in re-branding HRS and widening the company’s scope, image, and audience. Prior to joining HRS, Billman served as the Operations Manager for a Home Health Agency and durable medical equipment provider. According to Folts, among Billman’s top attributes is her ability to analyze problems and find workable and highly productive solutions in a timely and efficient manner, discovering the root causes to issues while effectively communicating their what’s, how’s, and why’s. Her hands-on leadership style, attention to detail, and ability to deliver the best service to her clients while helping them improve their cash slow are a winning combination and the reason for her success. Billman sees among her first priorities as CEO to continue to communicate the expanded range and diversity of HRS’s revenue cycle management services and broadening their current client base. Folts will serve as a consultant to HRS during the transition period. 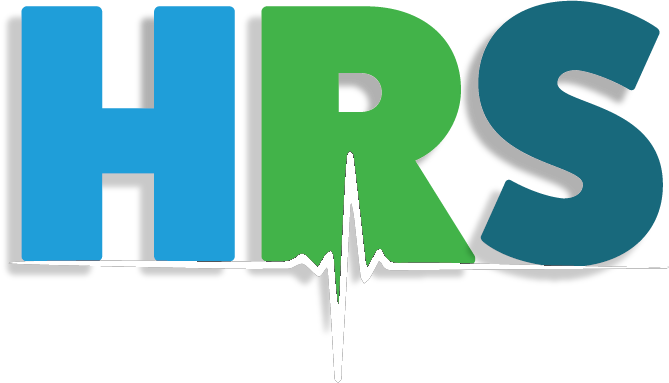 Healthcare Receivables Solutions (HRS) serves as a strategic partner on a full range of revenue cycle management services, including comprehensive medical billing, collections, paper and electronic claim, billing insurance follow-through, AR clean-up, process assessment, and best practices consultation. Providing excellence for clients since 1956, HRS acts as a company’s accounts receivables manager, offering forward-looking strategic guidance while helping them reach optimal account reimbursement. Learn more at www.hrsreceivables.com. Copyright 2018 - Zero - All Rights Reserved.